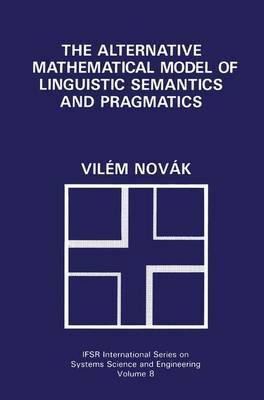 In opposition to the classical set theory of natural language, Novak's highly original monograph offers a theory based on alternative and fuzzy sets. This new approach is firmly grounded in semantics and pragmatics, and accounts for the vagueness inherent in natural language-filling a large gap in our current knowledge. The theory will foster fruitful debate among researchers in linguistics and artificial intellegence.